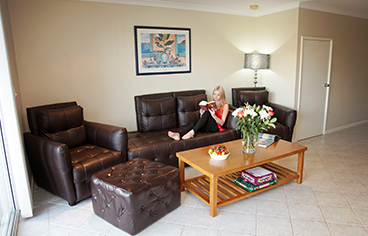 DISCOVER THE SECRETS OF THE PEEL REGION LUXURY ACCOMMODATION MANDURAH Situated on the beautiful Peel Inlet beach, Located only 70 km from Perth airport. 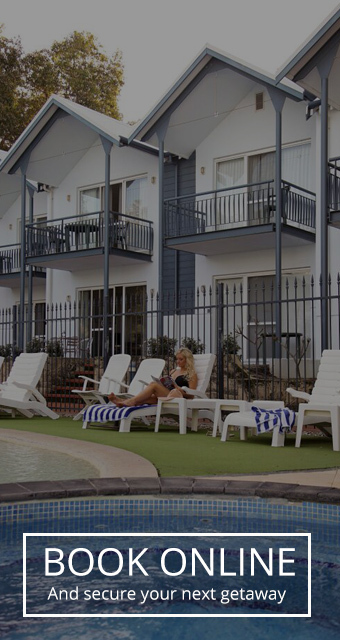 Mandurah Quay Resort offers perfect accommodation for family friendly holidays, a couples retreat or businesses who grow their business through planning and strategising in the setting of a corporate getaway. Our function rooms available are perfect for a work retreat or business seminar. 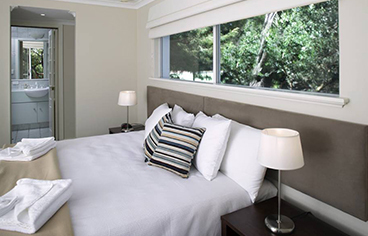 Our accomodation is perfect for family getaways, couples and businesses. Are you looking for a stunning Mandurah Wedding Venue? Look no further. The Mandurah resort and private marina sit on 156sq kilometres of protected inland waterways. Perfect for those who like to be close to waterways. It is surrounded by unspoiled bird conservation areas with great hiking trails; perfect for those who like to experience nature at its best & amazing for a wedding venue; Mandurah WA. Mandurah Quay Resort’s spectacular function centre and Mandurah hotel accommodation holds up to 200 people. Located in a beautiful setting, delectable cuisine and great service goes hand in hand at Mandurah Quay Resort for those who have discerning tastes, with accommodation in Mandurah. 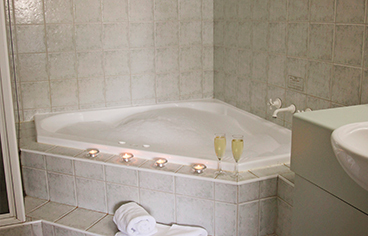 The self contained spa Accommodation offer spacious areas which is what families need to spread out and unwind.